A Twitter post containing a photo of a gun and captioned "You are next" was sent to the Prime Minister. 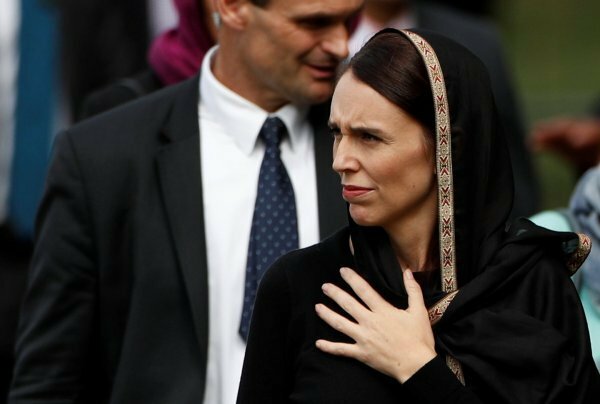 According to the NZ Herald, police in New Zealand are investigating death threats sent to Prime Minister Jacinda Ardern on social media. 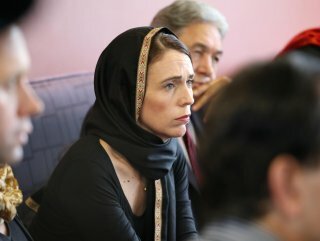 An image of a gun was sent to Ardern two days ago with the caption, "you are next". A spokesperson for the Prime Minister's Office said the social media company "seems to have algorithms for everything else and they owe the public a duty of care". The Twitter account was suspended around 4 pm on Friday. The suspended account was loaded with anti-Islamic, white supremacist hate speech.